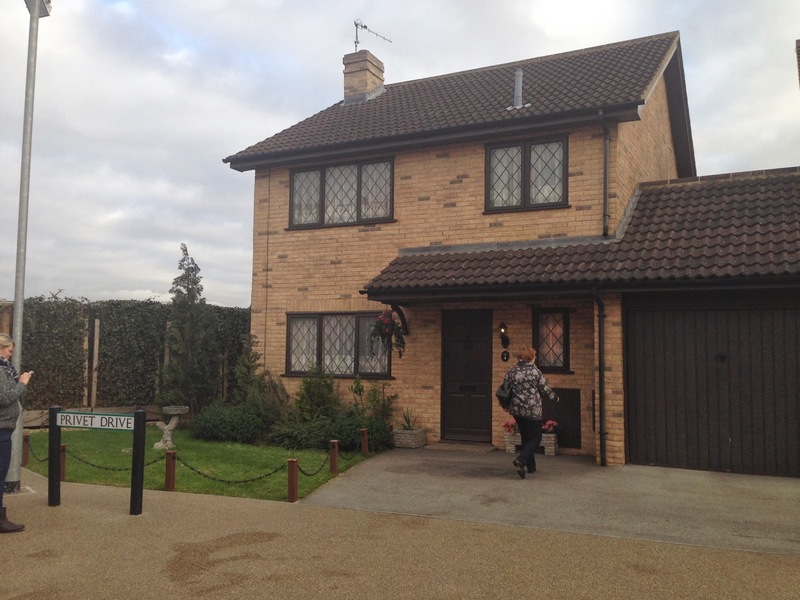 Yesterday I went to visit the Harry Potter Studio, woo hoo! 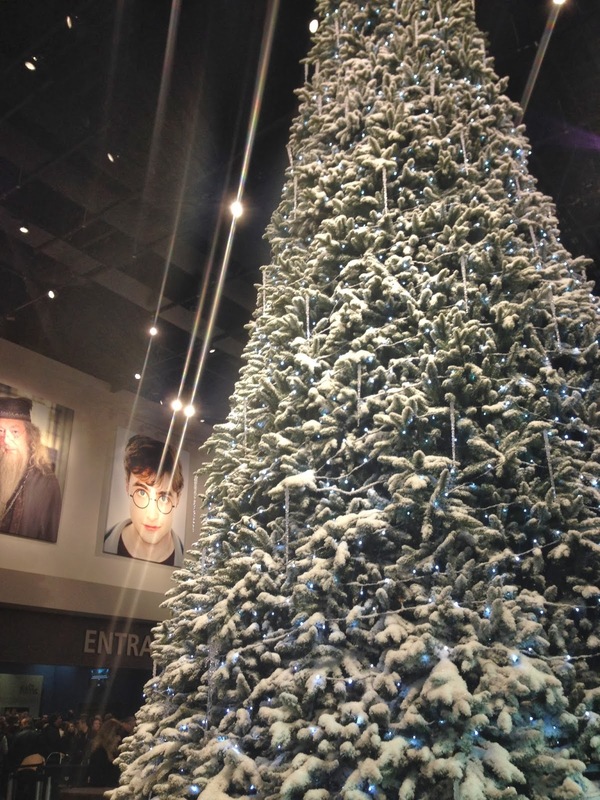 There is no better way to start off December in Hogwarts with Harry Potter! I am a huge fan of the books (I went queuing up at midnight for the release!! ), and I do love the movies too! 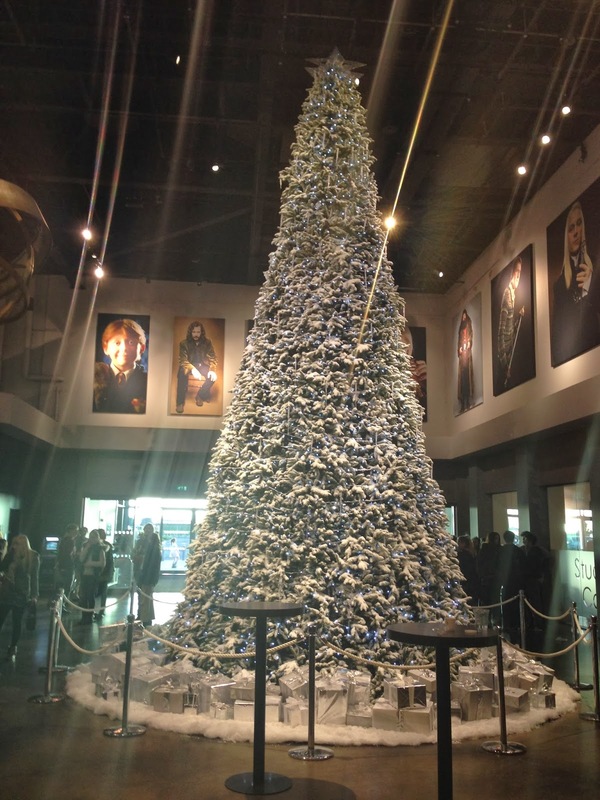 The Xmas Tree at the entrance area is magnificent!!! 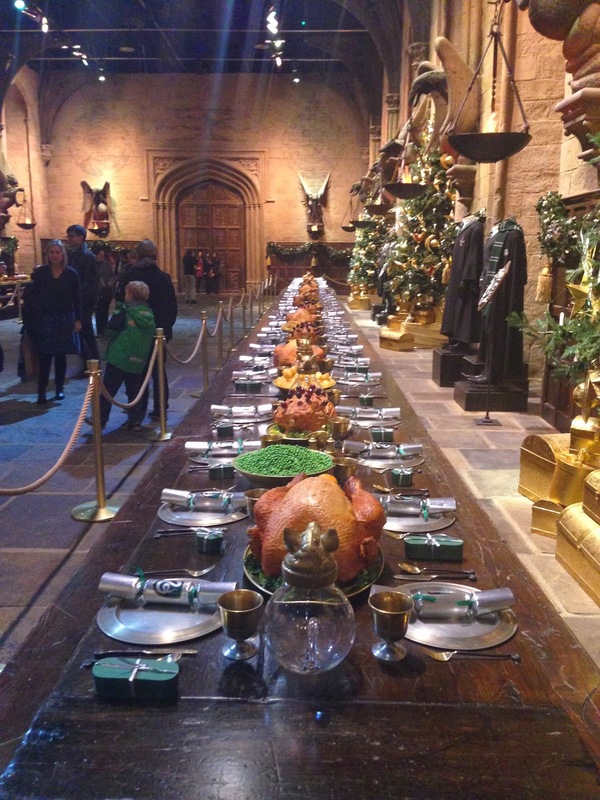 The Hogwart's Great Hall's table is very long! It was with Xmas dinner set up. 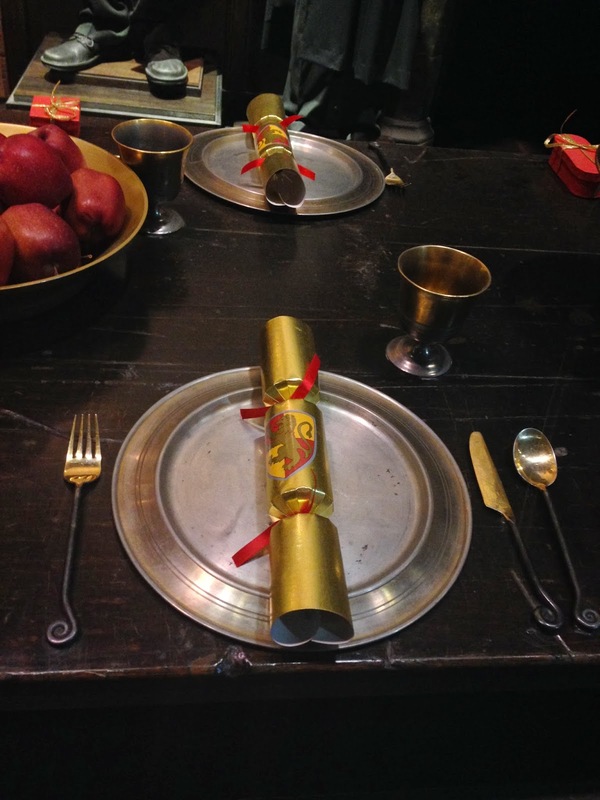 Gryffindor's Xmas Cracker! I wish they were selling these in their souvenir shop. 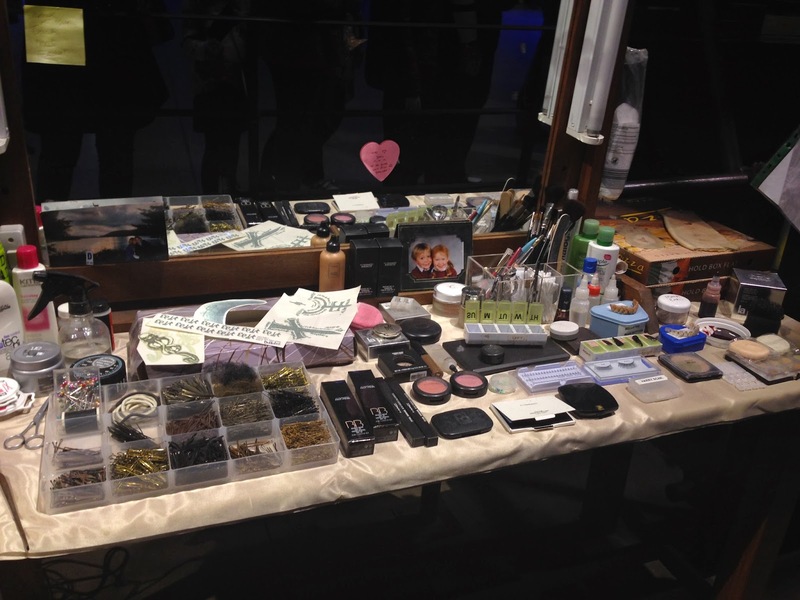 This is the make up desk and all the make up products they used on set. 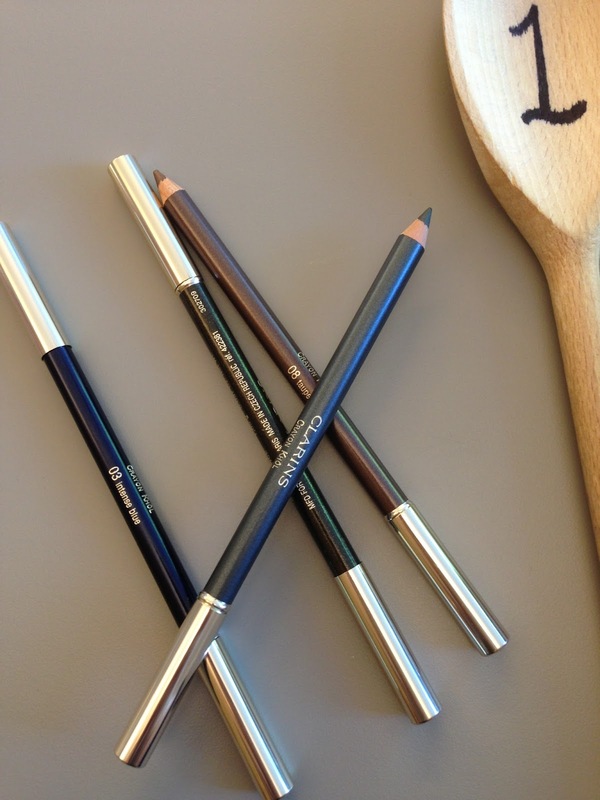 I love nosy round people's make up desk!! 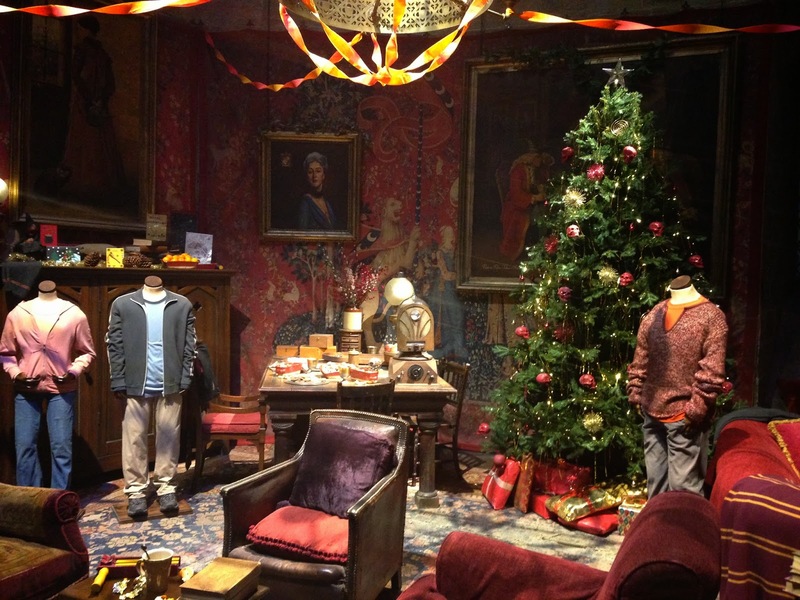 Gryffindor's Common Room was all ready for Xmas! 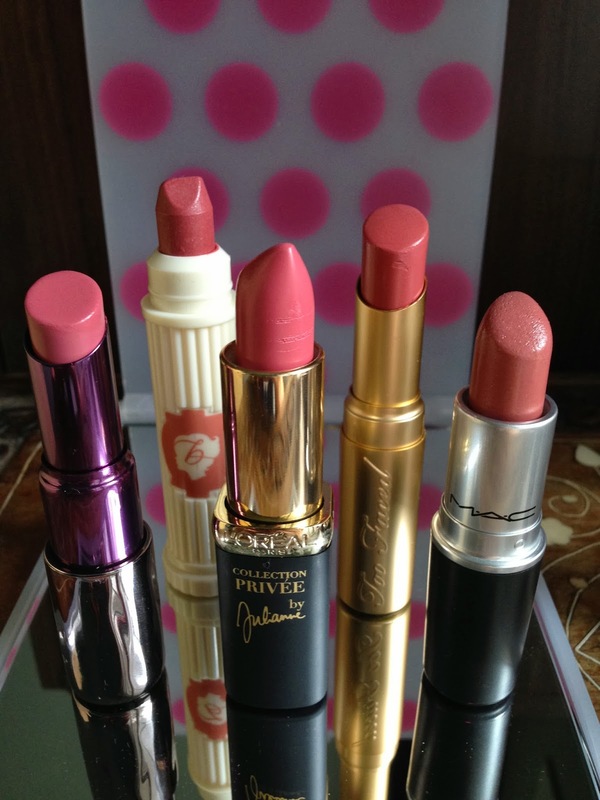 It's the golden ticket to me! 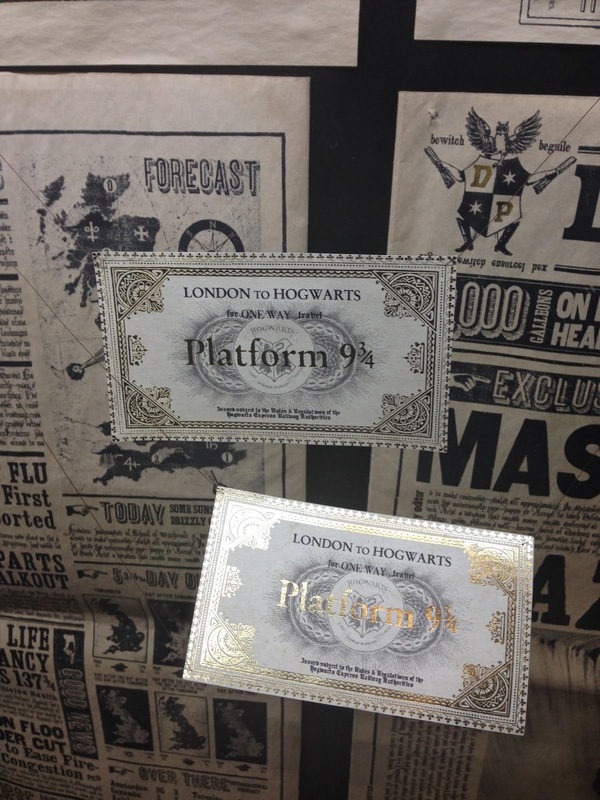 Ticket on Hogwarts Express at Platform 9 3/4. 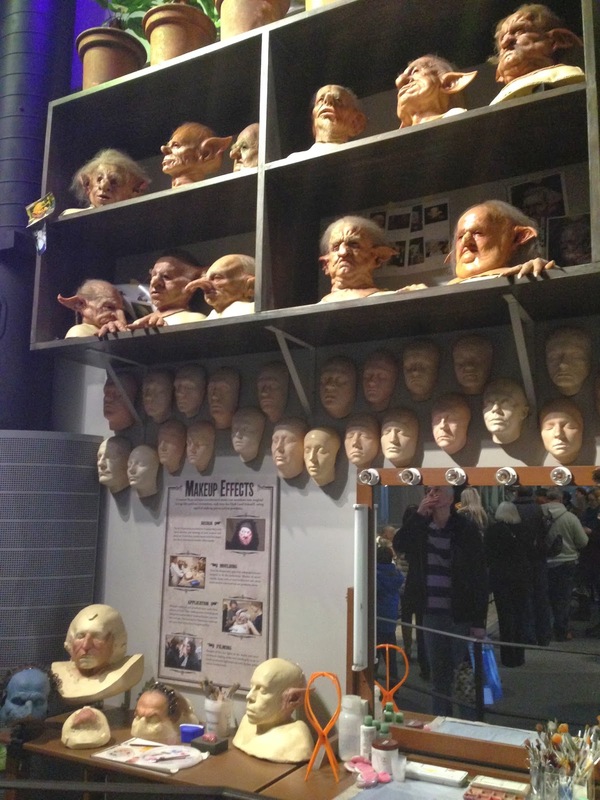 Next area was the special effect workshop where it displayed how the different faces were designed & being made. 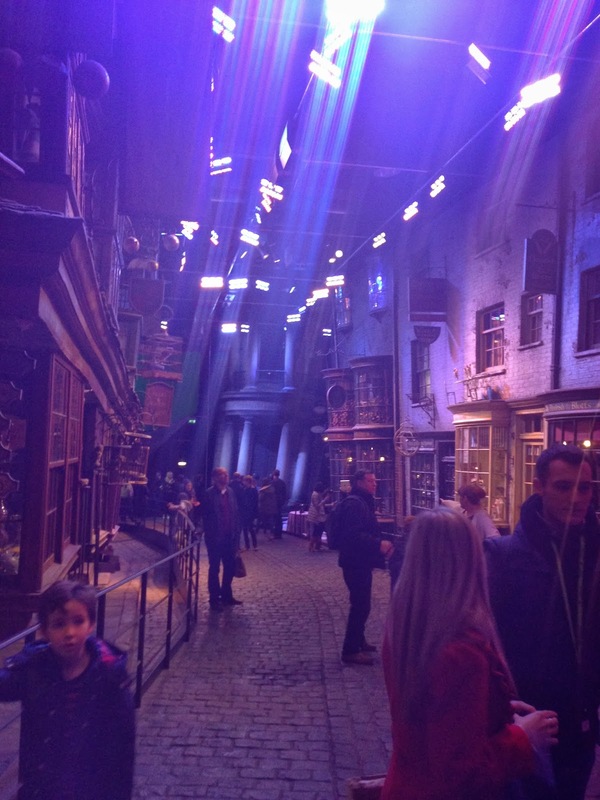 This was my FAVOURITE area in the whole tour - the full set of Diagon Alley. The shops (tho we cannot go in), the cobble street… it was like being transported back in the Victorian London. 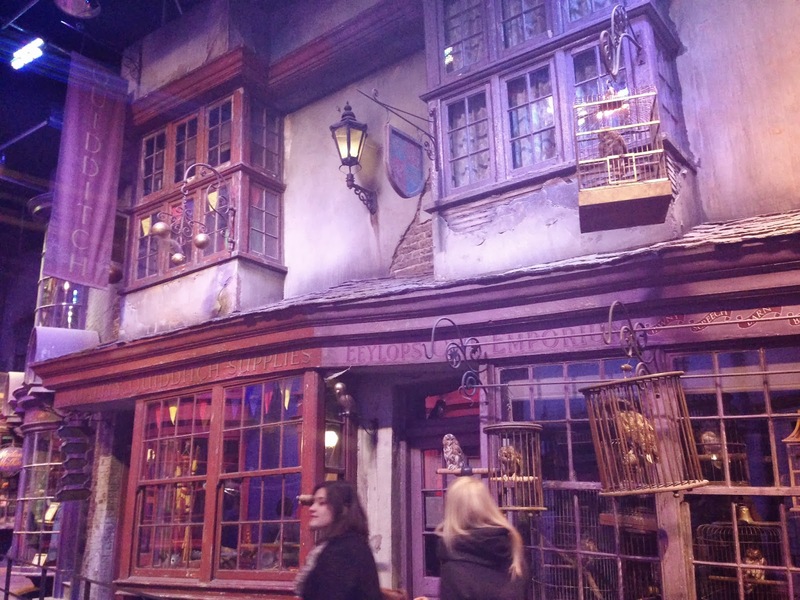 It was the Broom Shop on the left, and owl shop on the right! 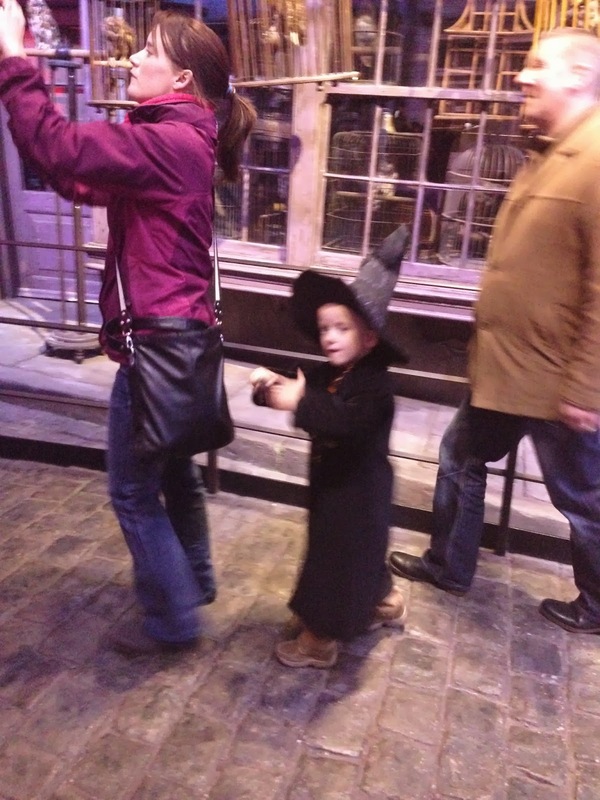 Little kid dressed up for the occasion! 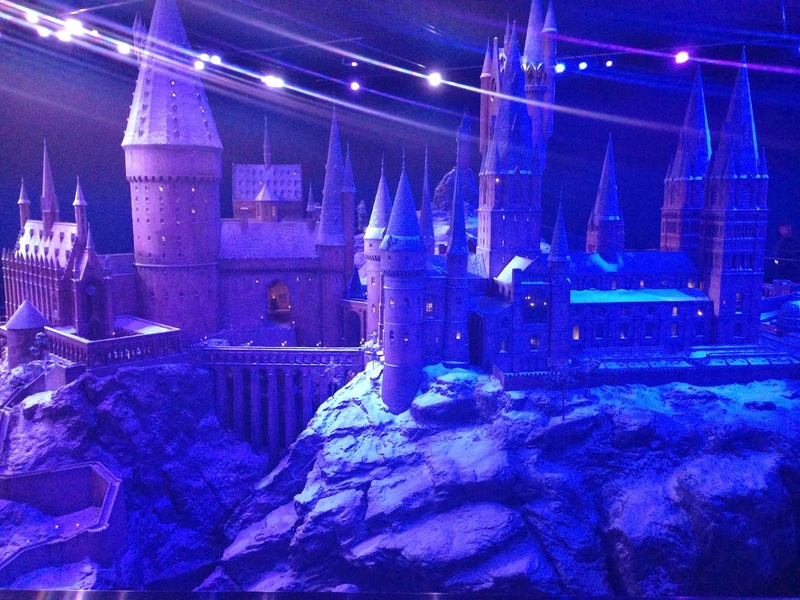 The Studio tour revealed a lot of behind the scene set up, and the details of the set!! 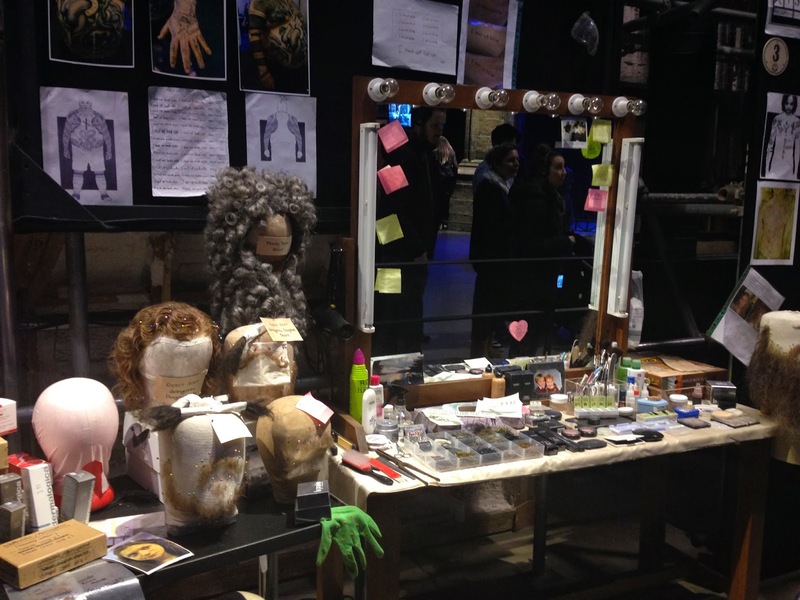 Every piece was either handmade, handwritten, hand drawn specifically for the movies to make the scenes believable. I was so glad that Warner Brothers turned the studio into an attraction (almost like a museum) to preserve all magnificent sets and all the hard work that the crew have put in.